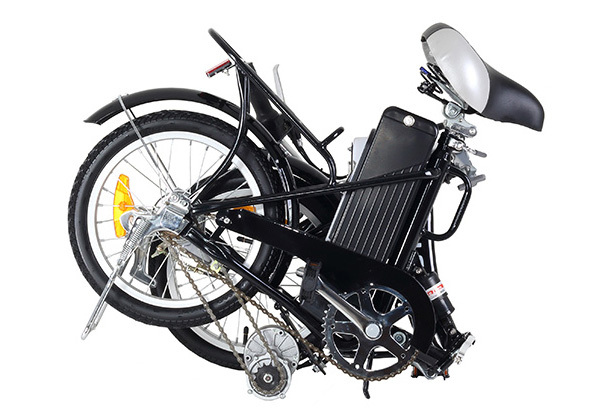 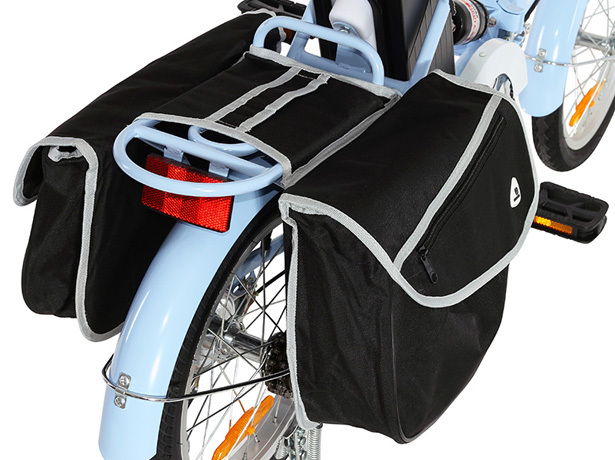 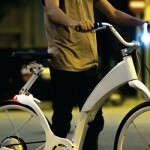 From Australia, this could be the beginning of affordable, reliable, and easy-to-use folding electric bike. 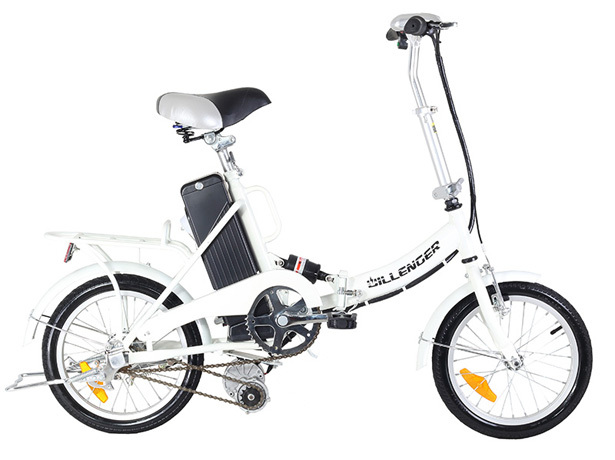 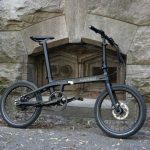 Dillenger Cheetah Folding Electric Bike is being offered to you for less than $400 AUD and can be delivered to anywhere in the world. 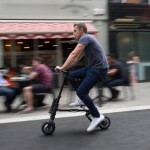 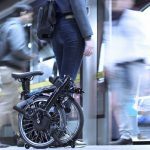 Dillenger Cheetah is a 16-inch wheeled electric folding bike that offers a fresh air in a crowded e-bike marketplace. 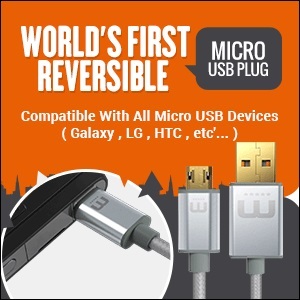 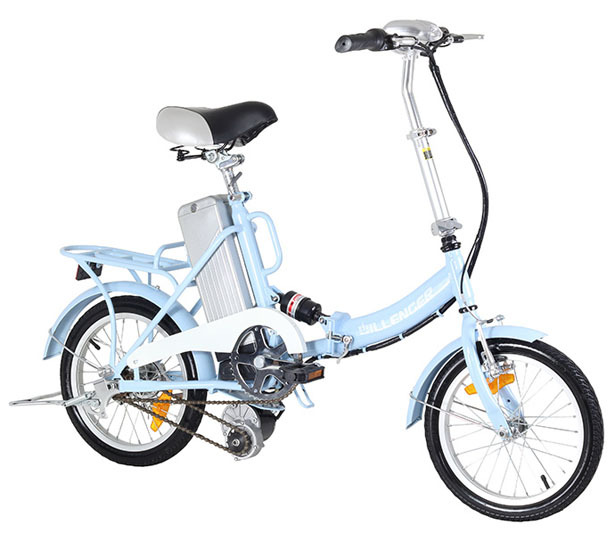 There are many of us who would love to own a reliable and sturdy electric bike as an alternative transportation to ride on city streets, however, e-bikes’ price can be ridiculously expensive. 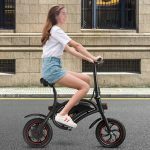 This company offers an e-bike that folds neatly for travel on public transport, it might not be able to break land speed record, but this bike will certainly provide you with function, comfort, and value with a reasonable price. 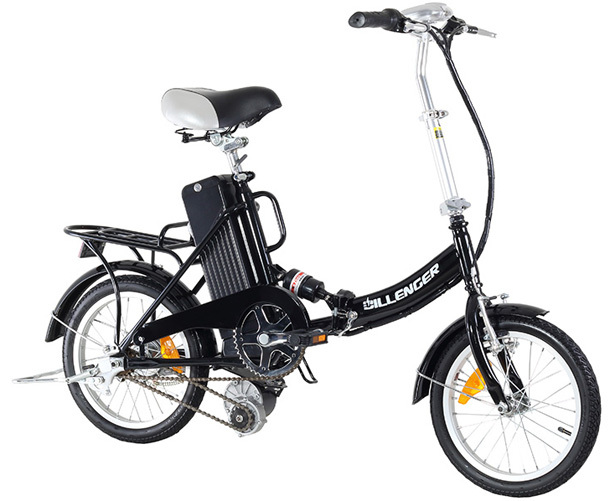 Cheetah features 12Ah SLA battery that allows you to ride this bike up to 40km range, the transmission sues latest gear reduction drives, giving you power to climb hills as well as better performance. 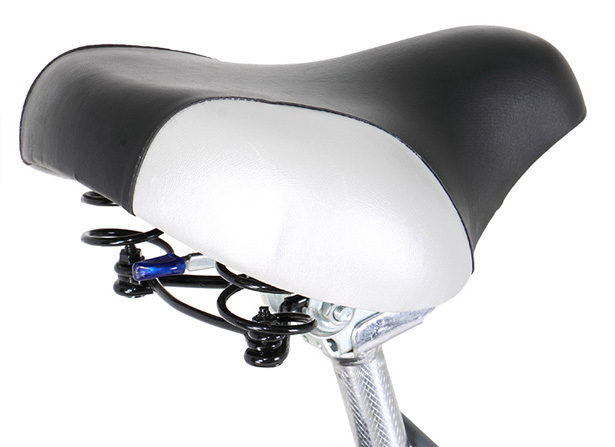 The top of line mid mounted shock absorber upgraded and tuned, giving you a great riding experience. 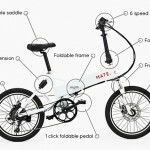 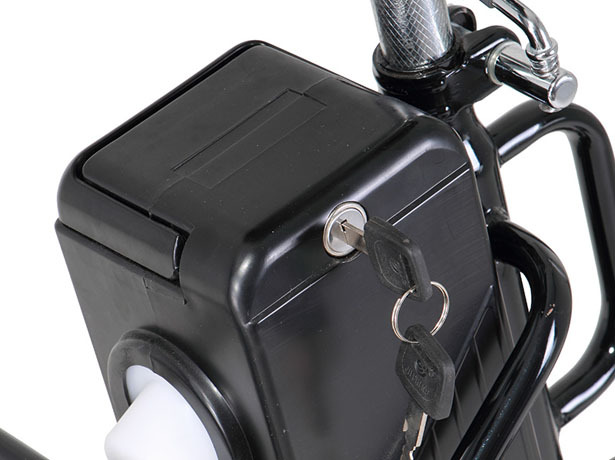 Tagged as affordable ebike, australia bike company, australian design company, cheap electric bike, cheap folding bike.